This beautiful design from Swarovski has created a delicate experience that you can wear wherever you go. The simple shape is accented with a small diamond detailing that finishes off this look perfectly. 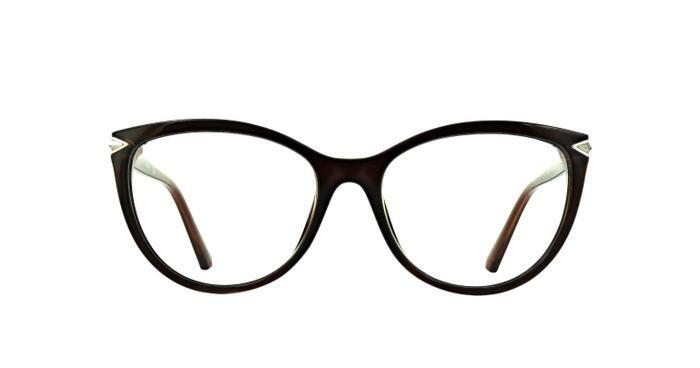 The slim acetate is sturdy but lightweight, allowing you to wear these without knowing you have them on.